Northwest Building Specialist Inc specializes in flat roof installations, repairs and services. Located in Coos Bay Oregon NWBS Inc serves the entire Oregon Coast from Brookings to Astoria and all points in between ! 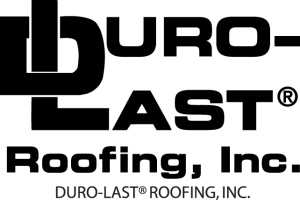 The Oregon Coast can sometimes experience brutal weather conditions, including hurricane force winds and driving rain,and nothing stands up better than the “Worlds Best Roof ” from Duro-Last. NWBS Inc is celebrating 20 years with Duro-Last products and together they make the best roofing team in the world ! 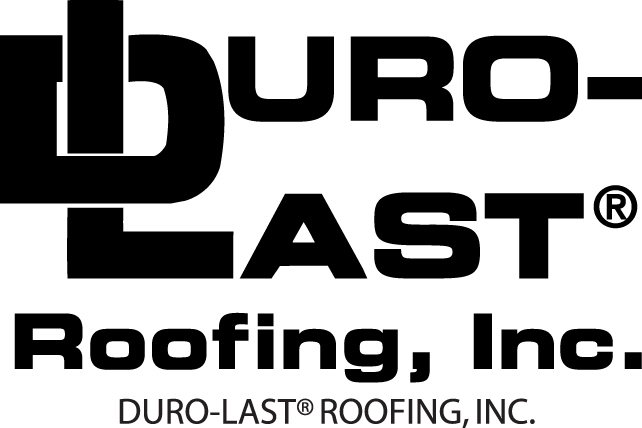 Northwest Building Specialist Inc has been trained and certified as an authorized dealer and installer of Duro-Last products and has earned a reputation as the “Flat Roof Specialist” providing stellar customer service and attention to detail ! As a general contractor in the rainy Pacific Northwest, NWBS Inc has a full line of water proofing solutions to choose from such as membrane roofing , metal roofing and DuraDek products to take care of your decks and patios for your home or business. So give us a call today for a free estimate and take advantage of our years of experience in water proofing homes and businesses up and down the Oregon Coast.